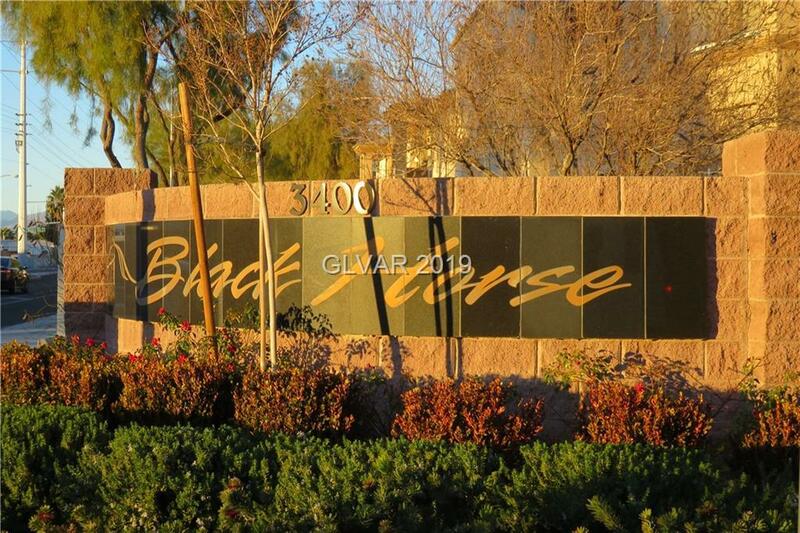 SPACIOUS 3 BEDROOM CONDO IN VERY WELL MAINTAINED COMMUNITY OF BLACKHORSE DIRECTLY NEXT TO STALLION MOUNTAIN GOLF COURSE! 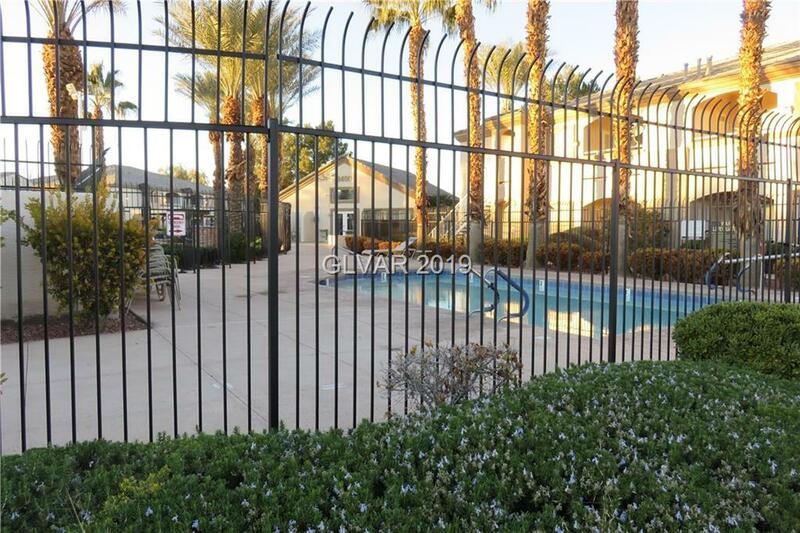 CONVENIENTLY LOCATED NEAR SHOPPING AND RESTAURANTS AND EASY ACCESS TO THE 95 FREEWAY. 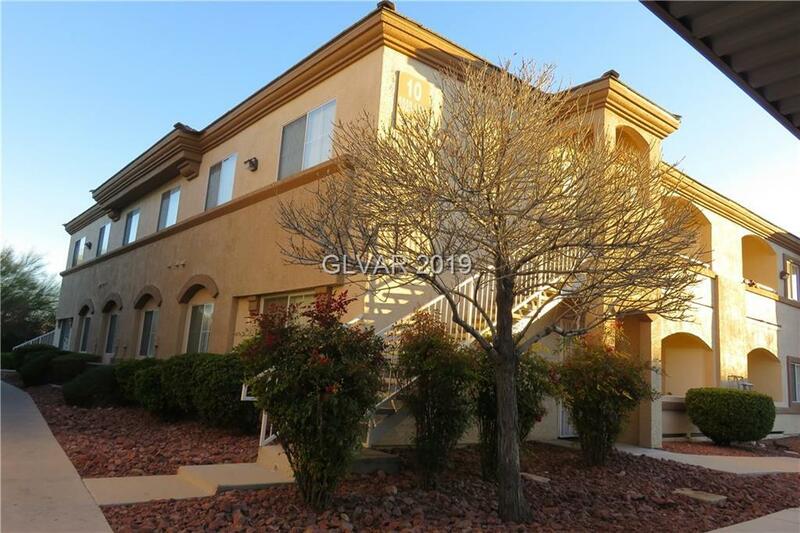 Listing courtesy of Kirby J Scofield of Scofield Realty Inc.